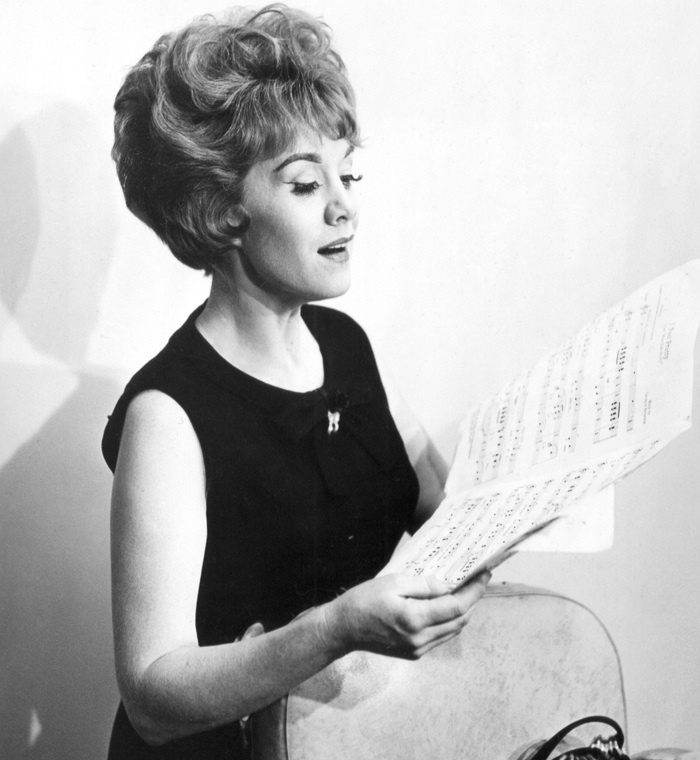 If you love movie musicals, you have heard Marni Nixon ... even if you haven't seen her. 1. Marni Nixon was born in 1930. She had a beautiful singing voice even as a child, and worked as a child actress and singer. 2. During the golden years of Hollywood musicals, Marni Nixon had a career as "The Ghostest With the Mostest." She provided the singing voice in musicals for actresses who were not singers. 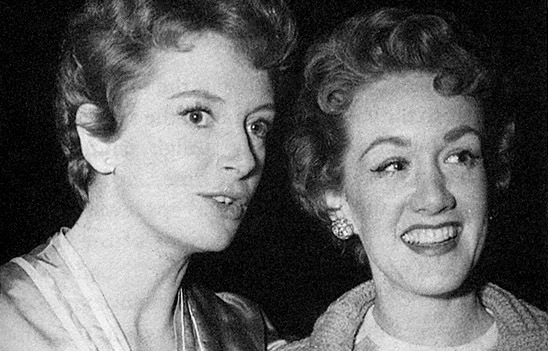 These movies included: The King and I (for Deborah Kerr -- pictured above with Marni Nixon), Gentlemen Prefer Blondes (for Marilyn Monroe), Boy on a Dolphin (for Sophia Loren), West Side Story (for Natalie Wood), and My Fair Lady (for Audrey Hepburn). 3. She had three children, including singer/songwriter Andrew Gold. 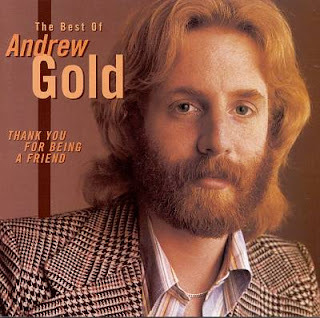 He had several hit songs in the 1970's, including "Lonely Boy" and "Thank You For Being a Friend" (yes, the theme for The Golden Girls). So there you have it ... a few fun movie musical tidbits for your day. Do you enjoy musicals? Have you seen any of the musicals mentioned here? I would love to hear from you in the comments, below. I like that Marni actually had an on-screen role in The Sound of Music. Her story really is fascinating! I always loved that too! The Sound of Music is my all time favorite movie. I really enjoyed reading about this very talented lady! Her voice is amazing! Thanks, Mary! I have always found her story really fascinating. I didn't know that there was a "ghost" singer in these movies, but I do remember an old black and white movie where it was the premise of the story. Thanks for posting. I never grew tired of watching the sound of music. I've always loved Marni Nixon's voice! i didn't know she was actually in the Sound of Music though! Thanks for the visits! I feel exactly the same way about The Sound of Music ... it is a movie that I never tire of.